Noooooooo! The people at Unique Beasts have done the unthinkable. 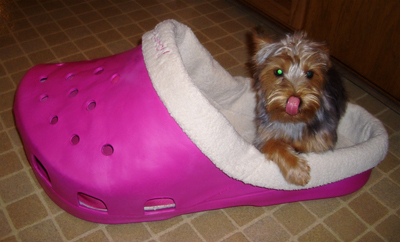 They’ve made a pet bed in the shape of a giant Crocs shoe—they call it the Sasquatch Pet Bed. Crocs are those brightly colored clogs some people like. The first and only time I tried a pair of these on, I threw up a little in my mouth. 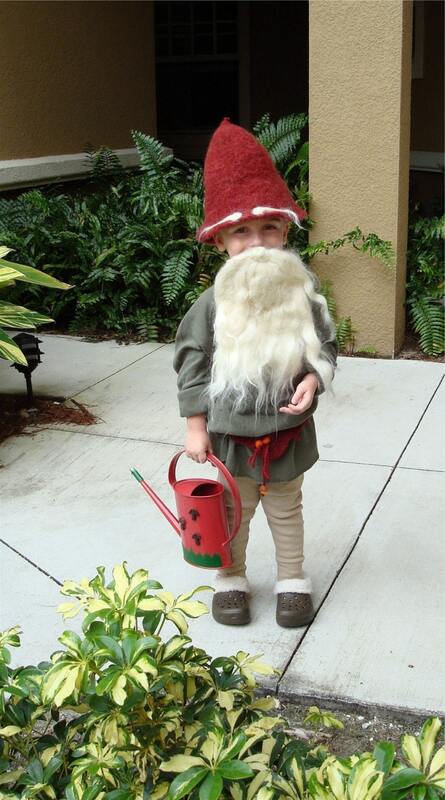 Maybe you’ve had to do an intervention for a family member concerning their wearing shoes meant for gnomes. I submit these photos as evidence—adult gnome and child gnome. Don’t miss IHateCrocs, if Crocs have become a problem in your life. I have to admit these pet beds are pretty funny. The “shoe” or the base of the bed is made from closed cell resin, is easy to clean, and should be pretty durable. And the washable “sock” liner is clever. They’re only sized for cats and smaller dogs. although i appreciate the whimsy of this parody, i don’t think i could get over my disgust of crocs to be able to have this in my house! i love ihatecrocs.com! I am looking for one of these shoe beds for my little 8 lb dog. Where are they located on web to buy and are they in various sizes and colors. I can’t stand crocs but have to admit that looking at a dog in one of them was too funny. Does anyone know where I can get one for my 3 month old Shih Tzu? He loves biting shoes, so this will be perfect for him. 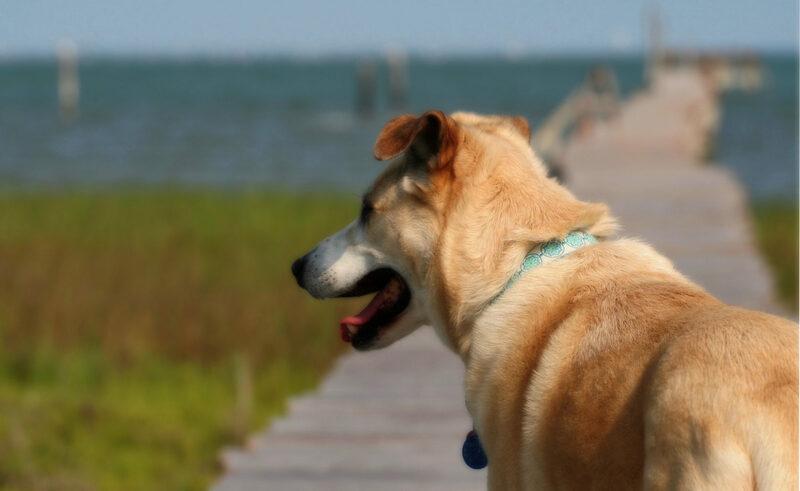 Previous PostPrevious Friday Fun: Ninja Approaches Camera Without Moving!